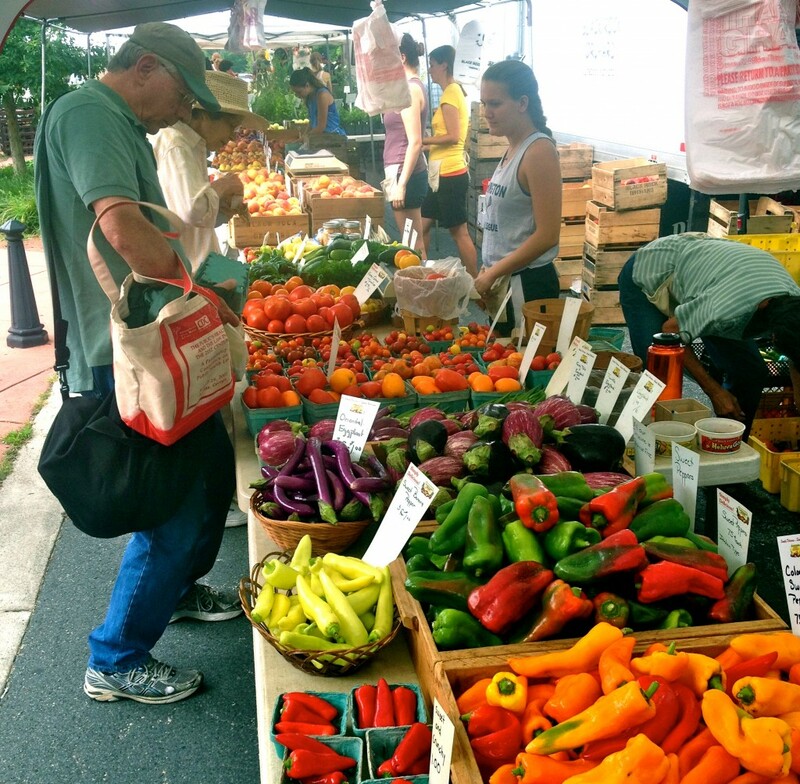 How Do Farmers’ Markets Operate, Anyway? I have a quick question for you. I am not sure logistically how it works or amount of produce you would need; however, if able, would you want to sell to a grocery store? Or do you enjoy the aspect of a farmers market of interacting with customers, seeing first hand what is selling most, etc. Thanks for your input and best of luck growing this season. My parents live in an area where they grow lots of apple’s and most farmers sell before a famers market, although some do sell at farmers market. I was just wondering if it was strictly preference or benefits may outweigh the negatives, or (which is probably most true), it depends on each farmer. If it is easier or preferred I have no issues with receiving an email on this matter. All groceries are different. I’d start by approaching a local co-op first, then a Whole Foods, as these purchasing managers are much more likely to work with independent farmers. That’s not at all to say that other groceries do not, it’s just more likely. Depending on what you’re growing and how much of it, this might be the perfect fit for you. Great advice Forrest. Thank you. I was asking to learn more about the process. I do not currently grow anything (although will this spring on my balcony). My parents live in a big apple growing area; there many farmers sell at farmer’s markets and some to distributors. To me all the orchards looked the same size and I am wanting to learn more about farming and the process of food being sold. Thank you the reply and that helps clarify my question. I will definitely be back at your website and blog to learn more! Previous Previous post: First Glimpse Of The New Book!